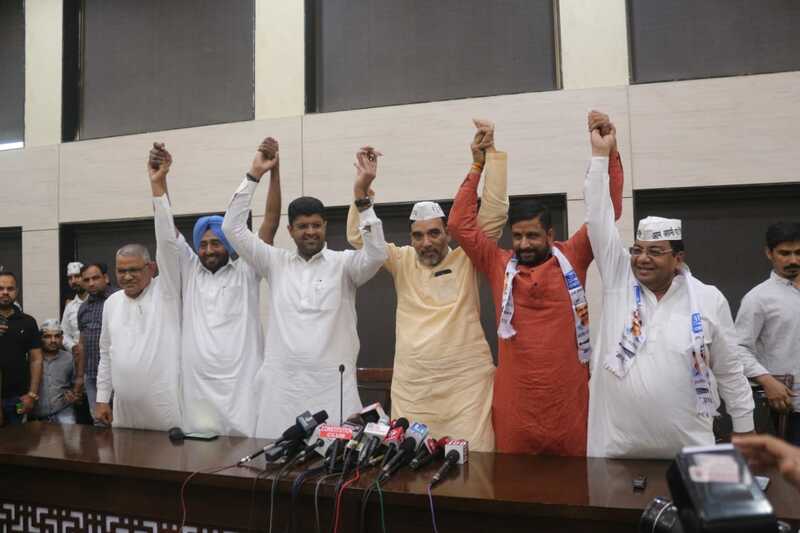 New Delhi [India], April 12 (ANI): The Aam Aadmi Party (AAP) on Friday entered into an alliance with the Jananayak Janata Party (JJP) in Haryana. 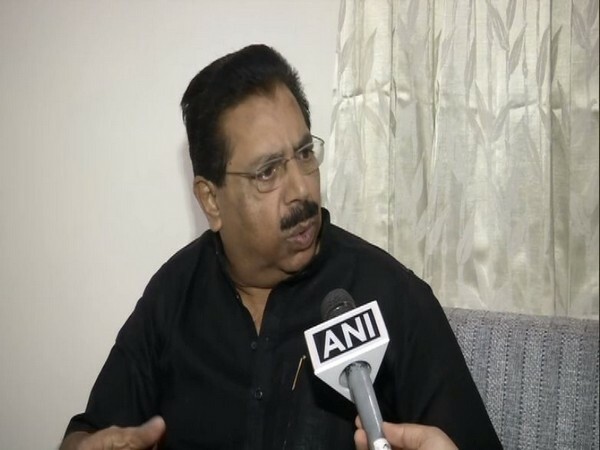 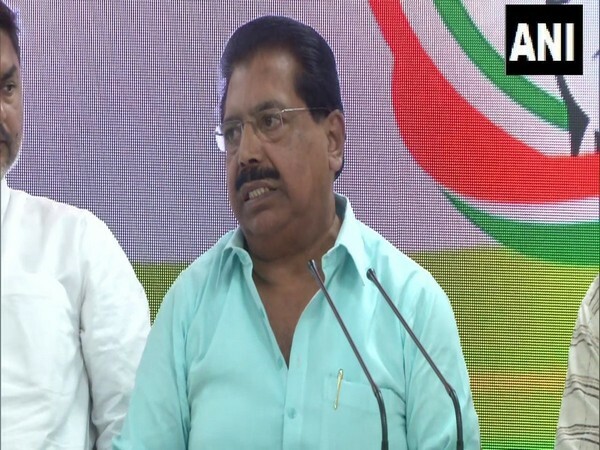 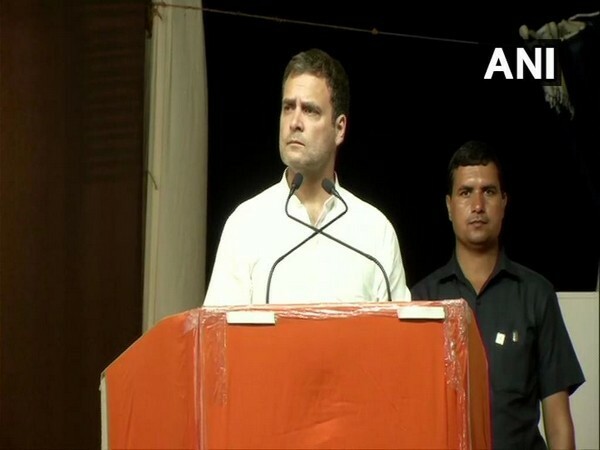 New Delhi (India) Apr 12 (ANI): "If Aam Aadmi Party (AAP) is ready for an alliance in Delhi, we are ready even today," the Congress said on Friday. 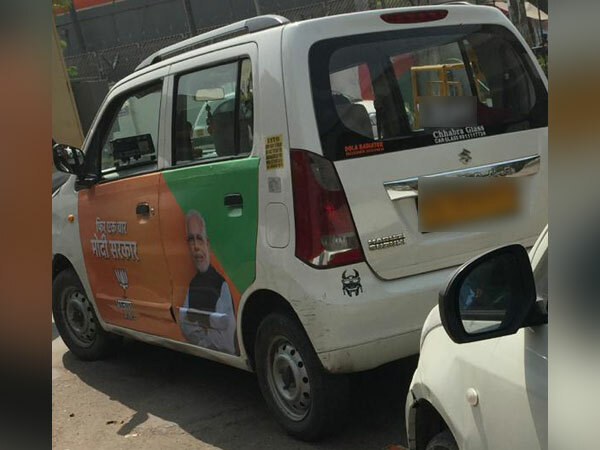 New Delhi [India], Apr 1 (ANI): Aam Aadmi Party (AAP) on Monday wrote a letter to the Election Commission of India (ECI) raising concern over the recently launched 24-hour television channel "NAMO TV". 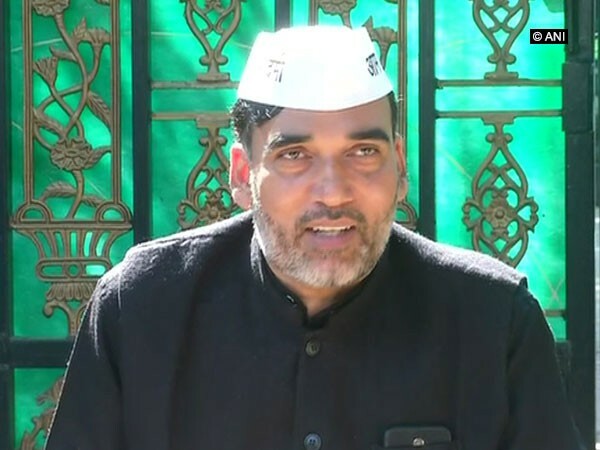 New Delhi [India], Mar 31 (ANI): Senior Aam Aadmi Party (AAP) leader and Delhi Cabinet Minister Gopal Rai on Sunday hit out at Congress party president Rahul Gandhi for giving his consent to contest from Wayanad Lok Sabha seat in Kerala apart from Amethi in UP. 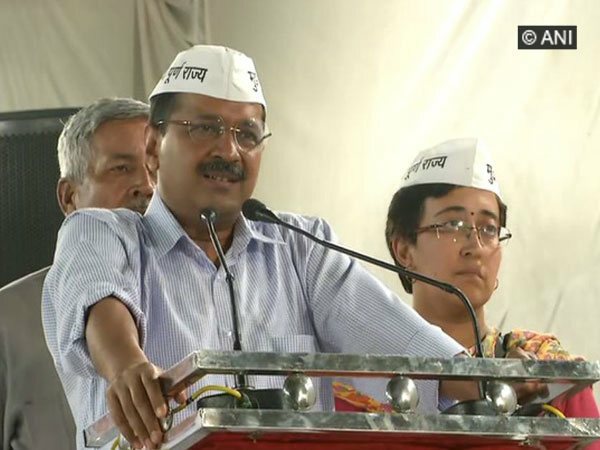 New Delhi [India], Mar 30 (ANI): Chief Minister Arvind Kejriwal on Friday slammed the Centre for its tax collection policy.